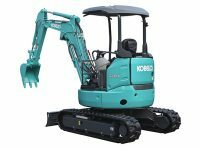 LiftRite stocks a range of Kobelco Mini Excavators for sale, designed for operating weight loads between 1.0 and 5.0 tonne. These mini excavators incorporate features such as large boom and arm to ensure a wide working range, with a lack of tail swing to allow operators to work in tight spaces. 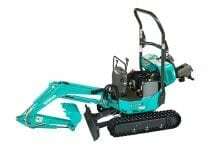 With most of the Mini Excavators including Kobelco’s exclusive iNDr cooling system which reduces heat, noise and dust penetration, and standard fitted hydraulic quick hitch piping. 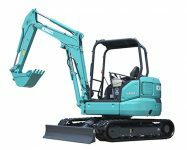 Explore your excavator options with Kobelco and LiftRite, Perth, Western Australia. Our experienced team are here to assist with your Mini Excavator requirements.